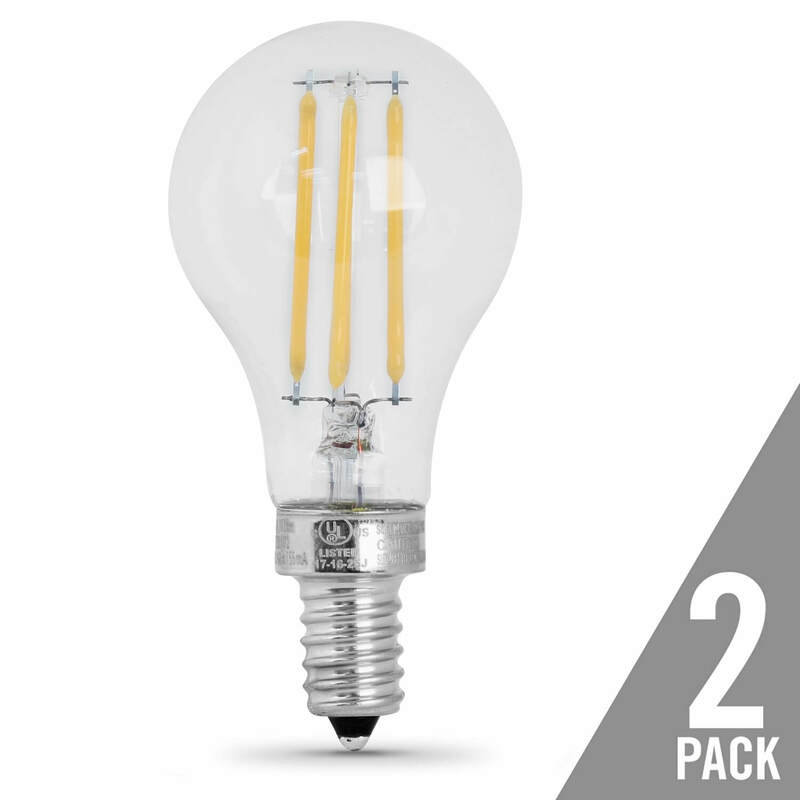 Combine the classic look and feel of glass filament lighting with the advantages of modern LED technology with the CTC40/927CA/FIL/6 decorative chandelier LED light bulb from Feit Electric. 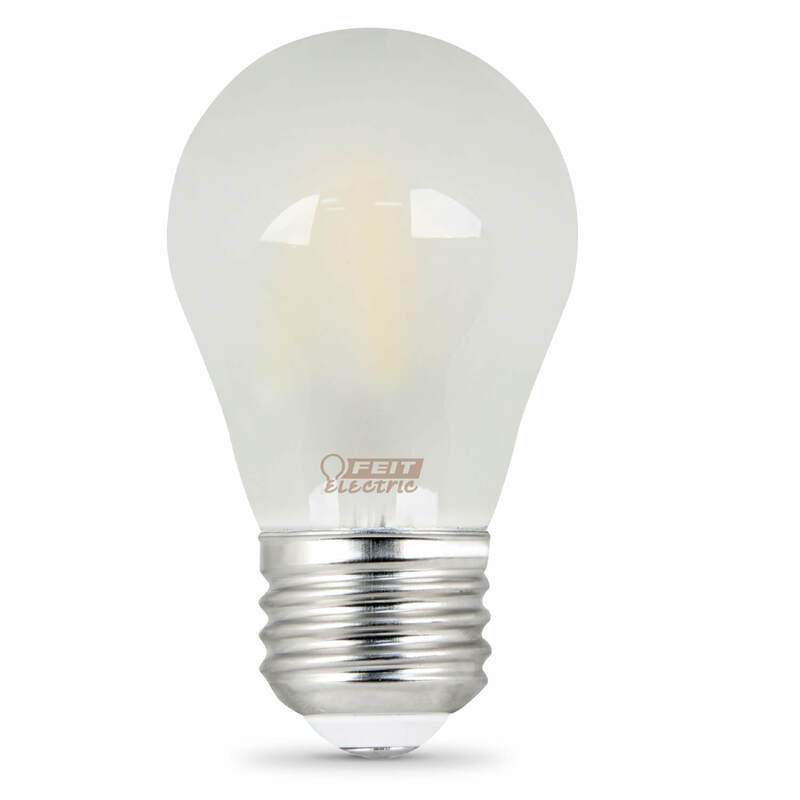 This dimmable 2700K Soft White bulb replaces a 40 watt incandescent while using just 3.2 watts of electricity - saving up to 91% in energy costs. 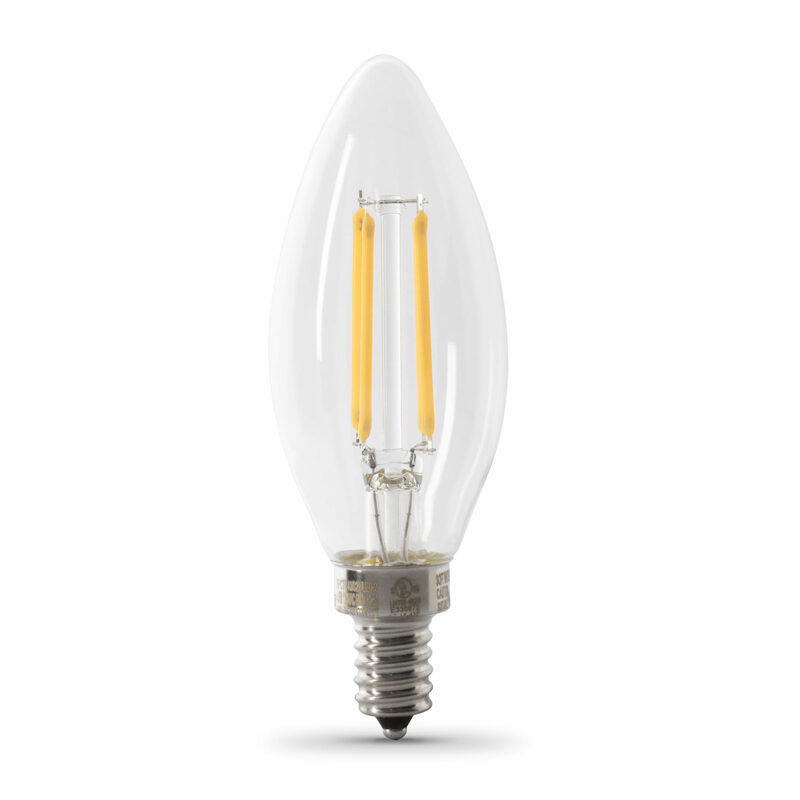 A stylish traditional torpedo tip design with exposed filament wrapped in glass housing is ideal for decorative lighting fixtures and will enhance the look of any room. 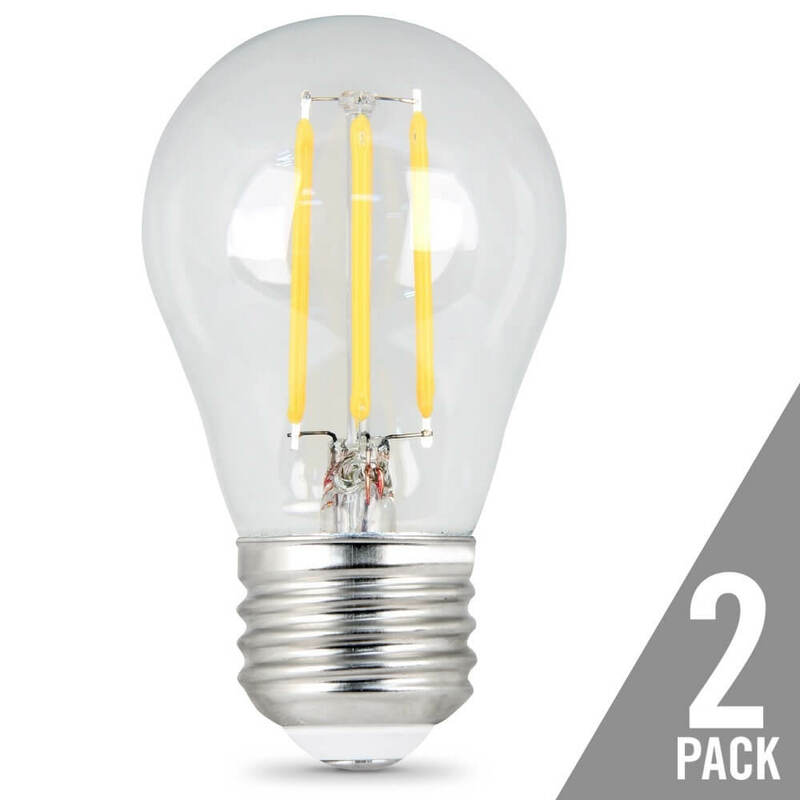 A 90+ CRI rating makes colors more vibrant and skin tones more natural, all while saving energy and lasting for a decade or more.